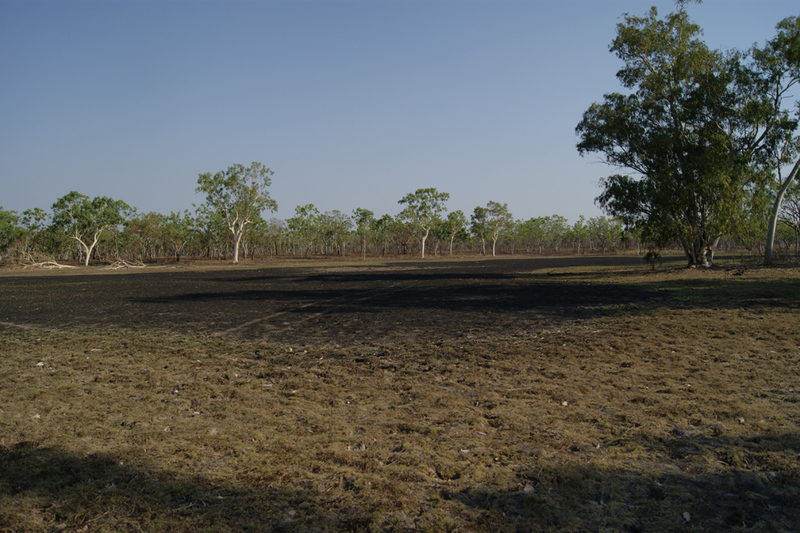 This region encompasses the Pellew Islands and the Borroloola gulf region and extending inland and eastward to the Qld border. 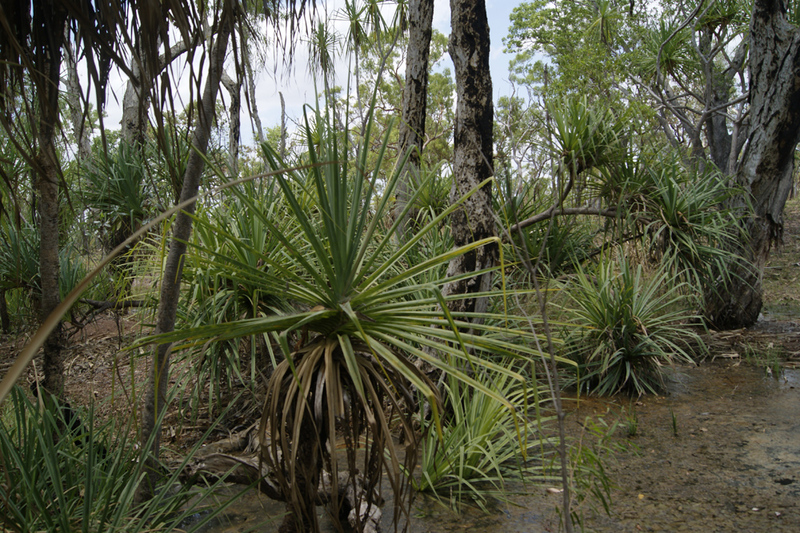 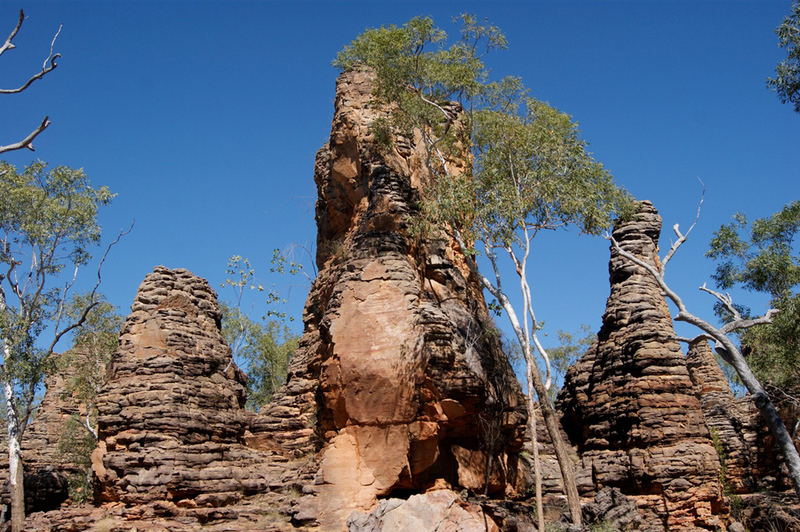 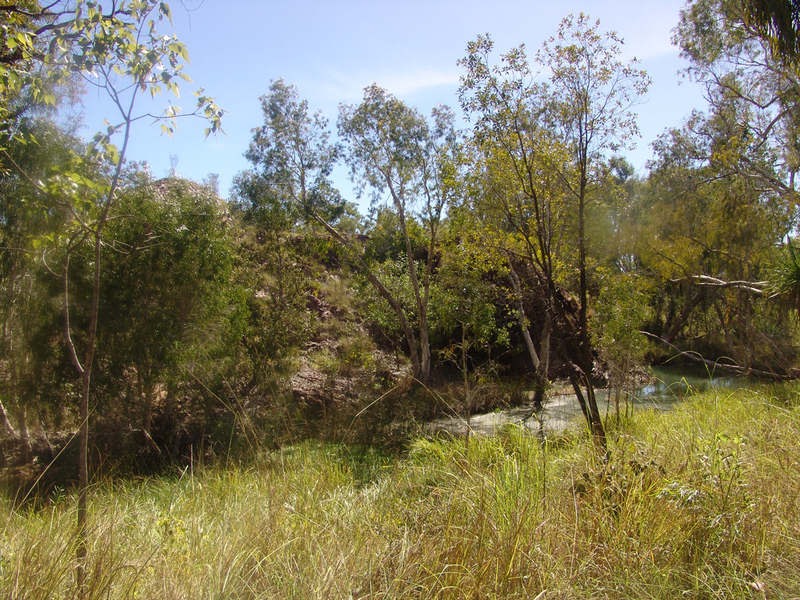 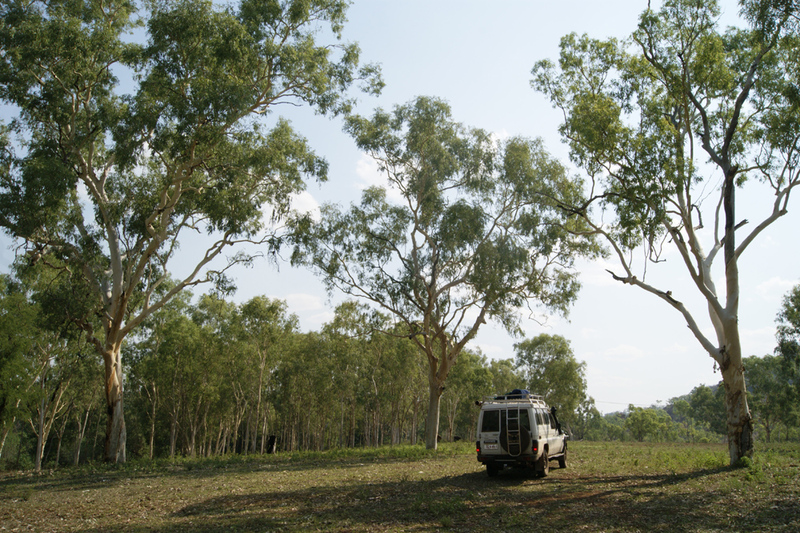 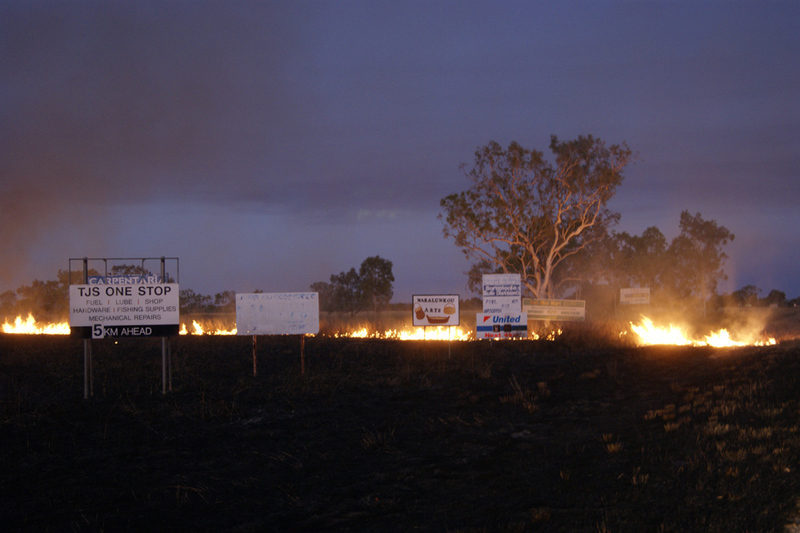 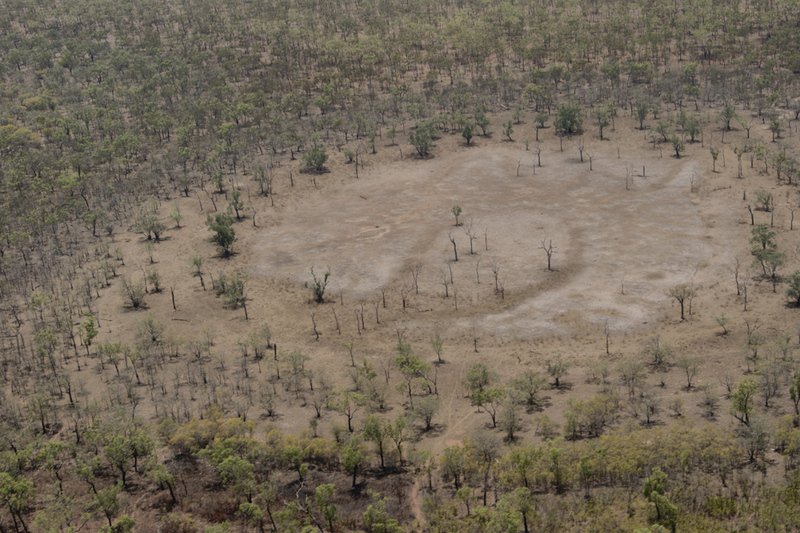 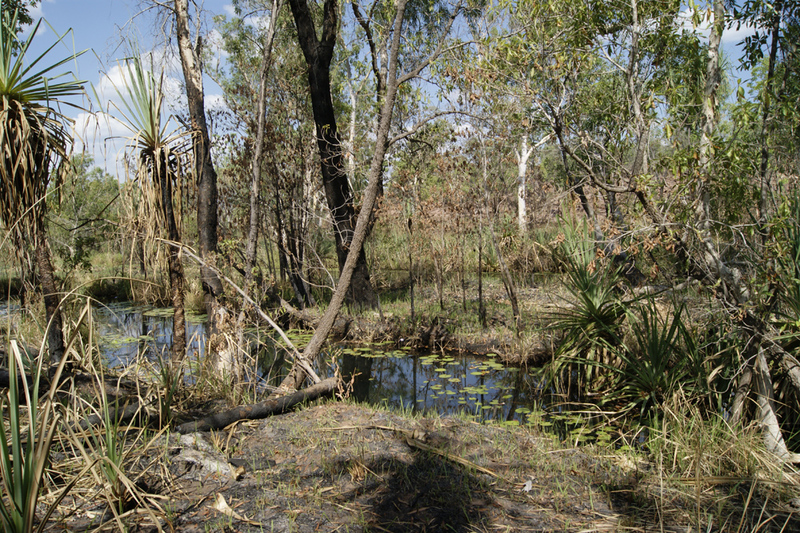 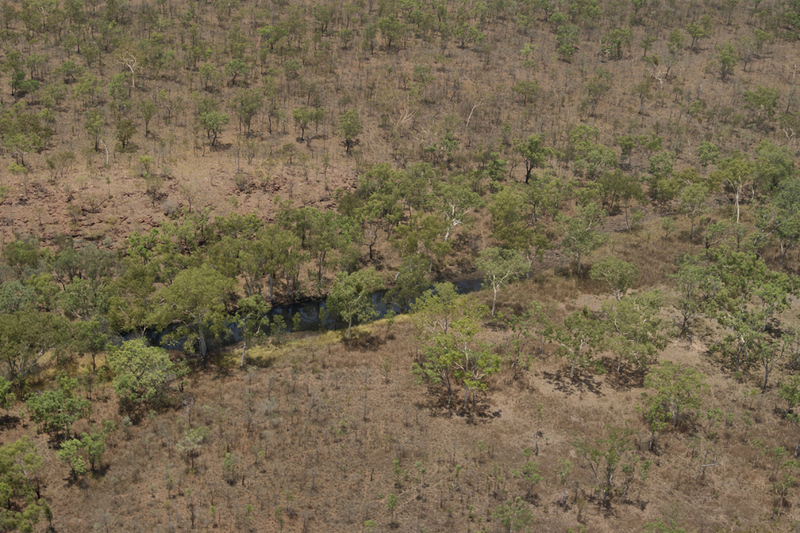 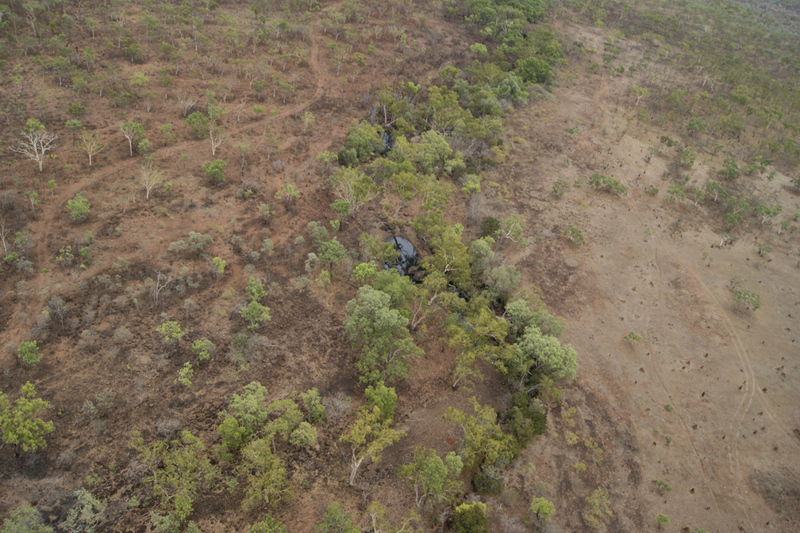 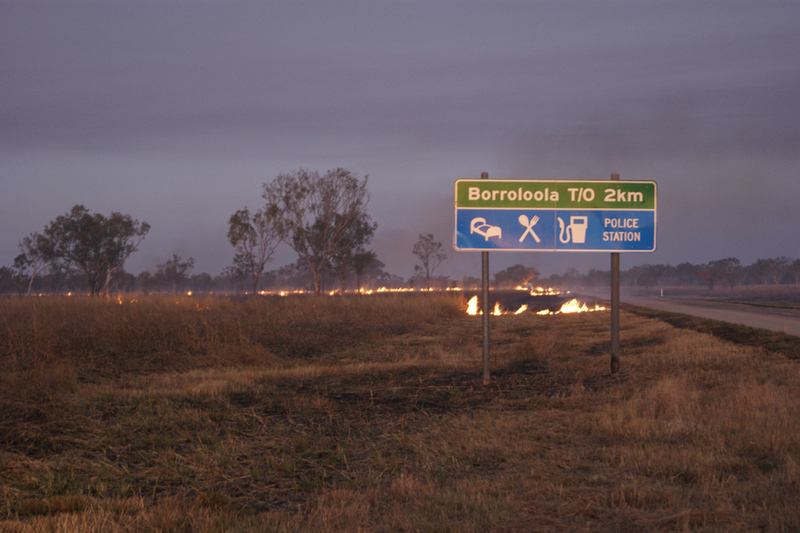 Major communities in this region include Borroloola and Robinson River. 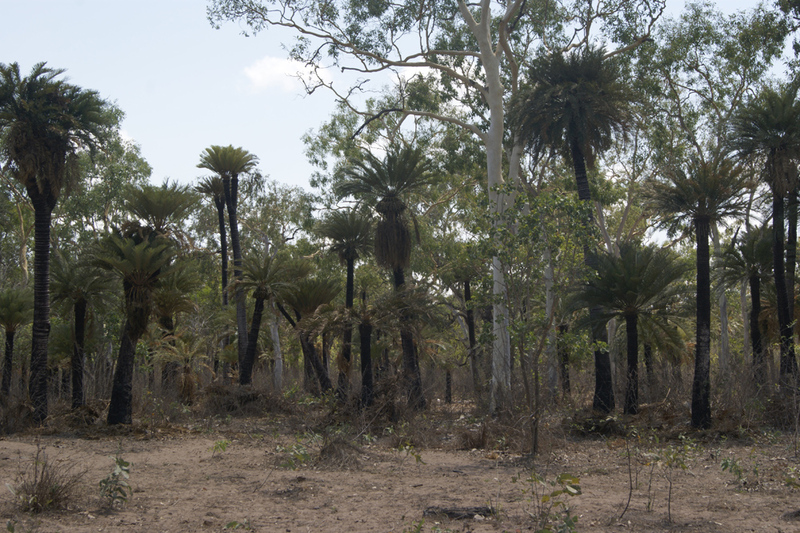 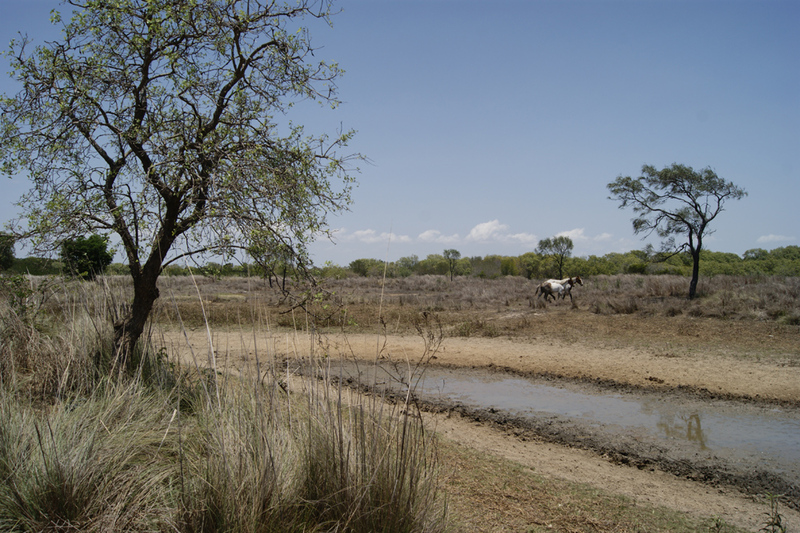 This region is home to Binbinga Garawa, Gunindiri, Ngandji, Waanyi, Wambaya people.